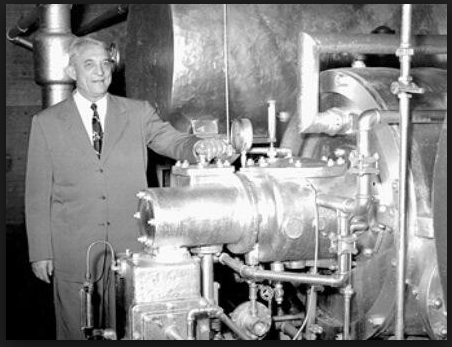 July 17, 1902–Willis Carrier submits the plans for the first air conditioner, in Buffalo, New York. Folks in Louisiana celebrate this as a major holiday. This entry was posted in History and tagged Air conditioner, Air conditioning, Willis Carrier. Bookmark the permalink.